Each semester I take a word count of student research reports and articles, and cross tab the various section counts with the final grades to give students a rough idea about how much they needs to be written in order to get a good pass. Getting a Word count if students submit in a Word document is easy. But each semester, however, some students will submit their work as a pdf, and Adobe Acrobat does not have a built-in count function. Some pdfs will save as a Word document, which will give me a rough word count (although it double-counts headers and footers). Those pdfs which won't convert to Word I am sometimes able to use Ctrl & A to select all the text in the document, then copy it out to Word. However, from time to time I will find that neither of these methods will work. That is when I need either software, or an online pdf word counter. 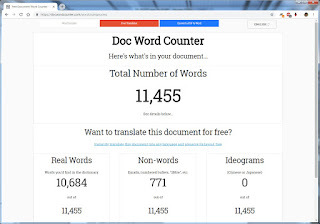 In this article, the first of two, I look at some free online word counters that a Google search turned up (here), where I was able to upload a pdf to a website and have the words within counted. 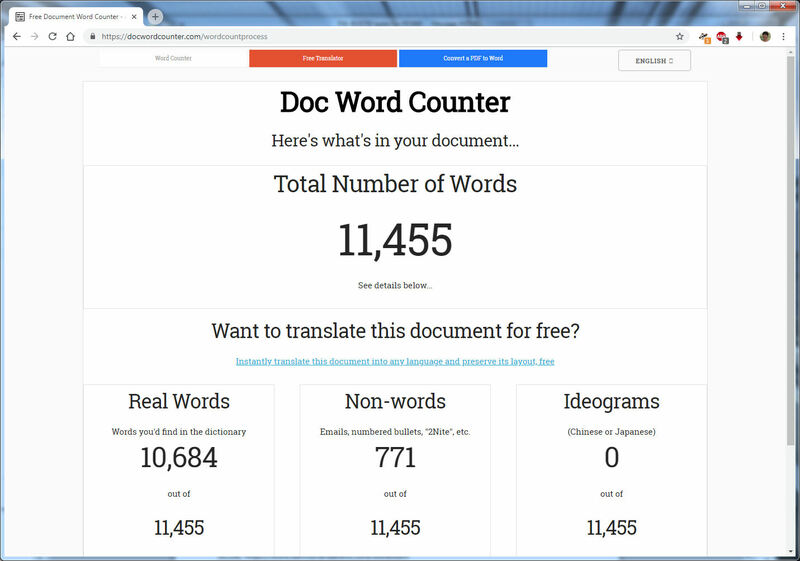 All of these tools were easy to use, but it can be easily seen that the DocWordCounter was the most accurate. 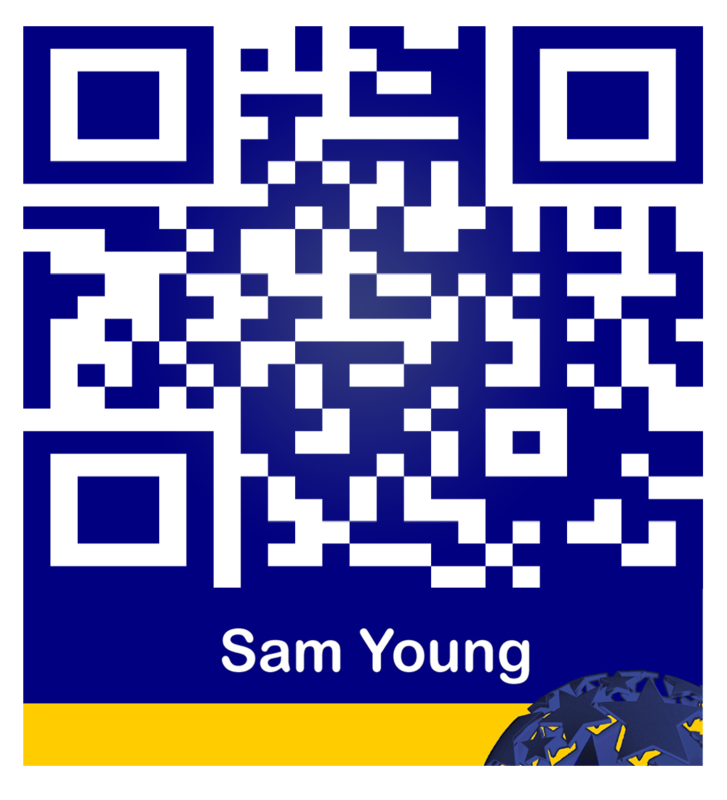 The only thing that troubles me with doing an online count is privacy of the file we upload. I would not want to be uploading files which were at all confidential...! In part 2, I will look at freeware installs to do the same thing.